What is Amazon brand registry? 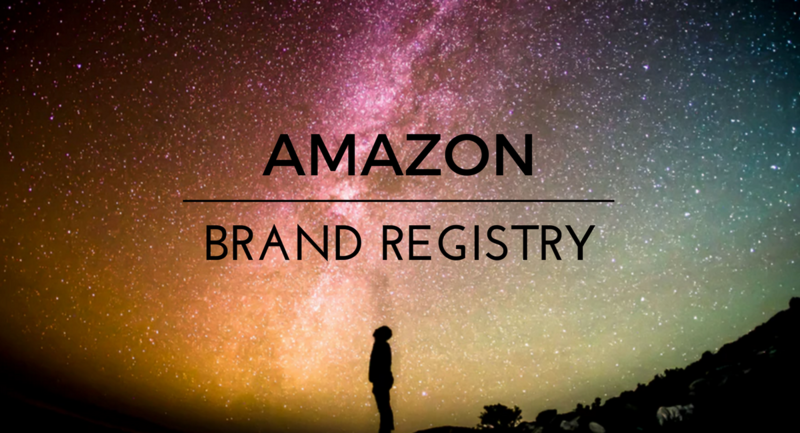 The AMZ-Expert team can help you figure out and answer all questions related to Amazon brand registration. As it is one of the best ways to solidify the ownership of all the goods you are selling, we can provide assistance to solve all issues quickly. Sellers are urged to make an application to Amazon and, once their Amazon brand registry has been approved, they will be legitimate owners of the products they sell. Brand registration on Amazon is only for a business or company that produces its own goods. Therefore, AMZ-Expert can provide guidance if you sell goods that are not yours; though the brand registry can only be applied if you have permission from the supplier. We will help sellers with better management of the selling of goods in the future. It would be easiest to expand your business with us, as our services and Amazon tools have recently been upgraded. So, how do you get into the game? Making a call to AMZ-Expert is the best move to get started. We provide our customers with the best consultation services on various matters relating to your state as a business on Amazon. Our team of professionals will show you everything you need to know about getting brand registration. We offer support for businesses by making all registry requirements clear to them. This process would be much more difficult done alone, because the e-commerce platform has strict policies which make it difficult for a particular brand to be approved for registration. Moreover, AMZ-Expert will consult with you about FBA, which can enable you to better serve your customers on Amazon. With this service, your availability to buyers will no longer be an issue and you can begin to run a more prosperous branded business!